Domestic violence is more than just a family problem - it is a crime. 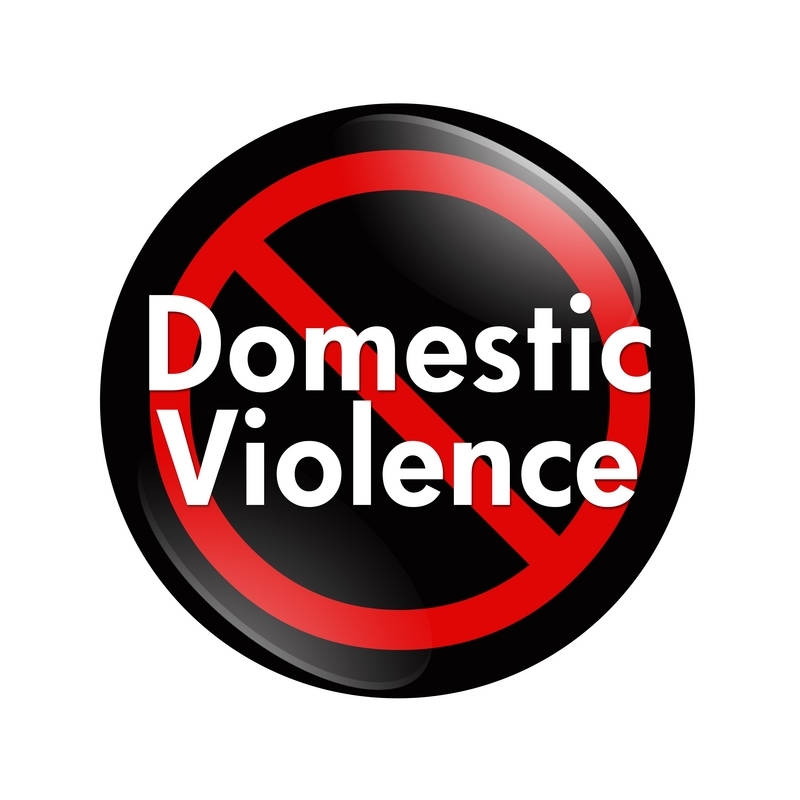 The Gloucester Police Department recognizes that domestic violence is a major problem in Gloucester and throughout the U.S. Each year, more than 2,000,000 women are victims of domestic violence and 1,000,000 children are physically abused. A batterer makes a choice to strike, hit, kick, punch and threaten. In Massachusetts, it is a crime for any person to threaten, beat, sexually assault or otherwise harm another person, even if they are married. Battering is not exclusively a crime against women, but they are the majority affected. Healing Abuse Working For Change (HAWC) located in Salem provides services and support to women residing in 23 cities and towns on Massachusetts' North Shore so that they can make informed and independent decisions about their futures and access alternatives to living in a violent situation. Call HAWC's 24-hour hotline at 978-744-6841 or Gloucester's hotline at 978-281-1135 to get help. If you are a victim of domestic violence, now is the time to start thinking about protecting yourself. The fact that you are seeking assistance is a very good sign. It means you are seriously considering your situation. Calling the police, telling a friend or contacting HAWC is the first step. Please don’t wait until it is too late. Many studies show that an uninterrupted cycle of violence only worsens over time. Hotlines and shelters are there to be used and counseling is available. It’s as close as a phone call and it’s free. Let us help you. There are also hotlines where you can now text rather than call in.